Need assistance? 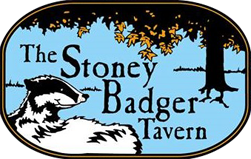 The Stoney Badger Tavern is here to help. To inquire about products and services found at The Stoney Badger Tavern Website, contact us by phone or e-mail, and we’ll gladly assist you.